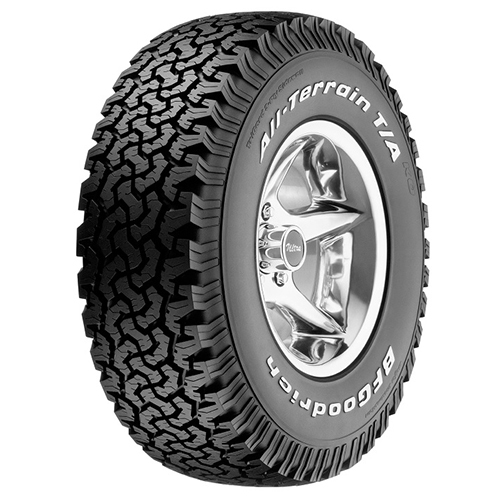 You can find the BF Goodrich All-Terrain T/A KO LT265/70R17/10 121/118R 2657017 Inch tires at All Star Motorsports for the best prices online. We offer these BF Goodrich All-Terrain T/A KO LT265/70R17/10 121/118R 2657017 Inch tires in a variety of sizes to fit your vehicles needs. Don't Know if they will fit? No problem. Let our fitment experts help you out. We have a vast knowledge of fitments for not only passenger vehicles, but also leveled and lifted truck applications. Let us help you find the right tires, with the right fitment, at the right price! Need wheels? We can help with that as well. We can combine these tires with a set of wheels and ship them to you as a complete package. 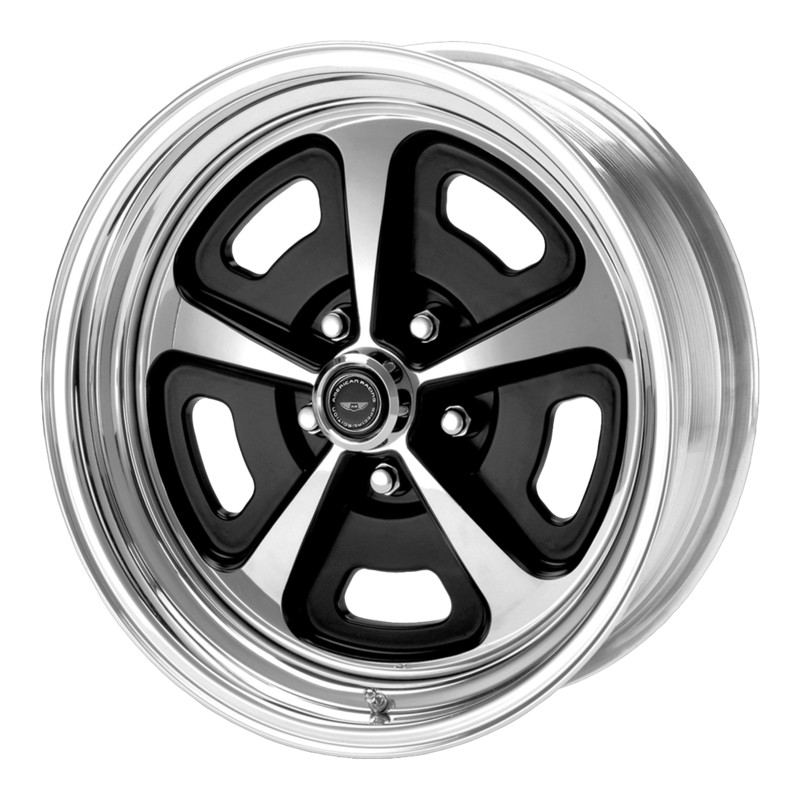 We will mount and balance every wheel and tire package for free as well as include the lug nuts. All this, and the shipping is FREE to your door within the continental U.S. Give us a call if you have any questions.